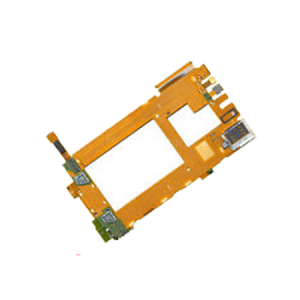 Is your FPC Connector on logic board broken while changing your screen of your Nokia Lumia 800 device? Are you facing any other problems with the FPC connector? 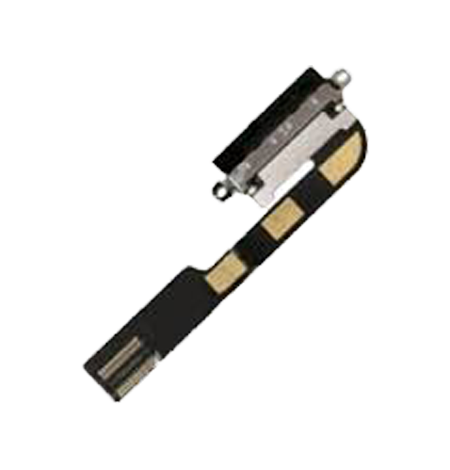 Nothing to worry as iPhone Bits specializes in repairing FPC connectors of Nokia devices. 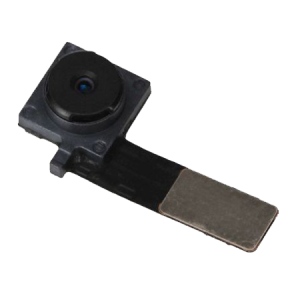 Users may face the problem of broken FPC connectors when they are dealing with assembling and de assembling the screen from the Nokia Lumia 800device. 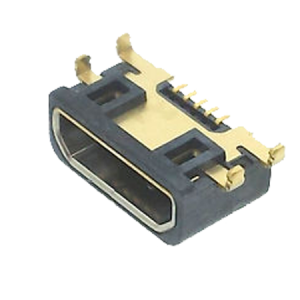 This kind of FPC connector problems can be repaired at iPhone service center in Belfast through FPC connector repair service enabling the connector to full performance functioning. The prescribed price applies to any one FPC connector.